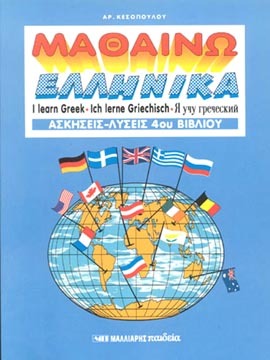 This series is a self-teaching course of the Greek language. Every new Greek word introduced includes its pronunciation in latin characters. Multilingual: English, german, russian.